Graffiti attracts a lot of young artists, and I’ve been lucky to meet many of the ones in this city who were active at one time or another. A lot have made very successful careers in other creative fields, and many still stupport and follow the graff scene, and I’m thankful for that. 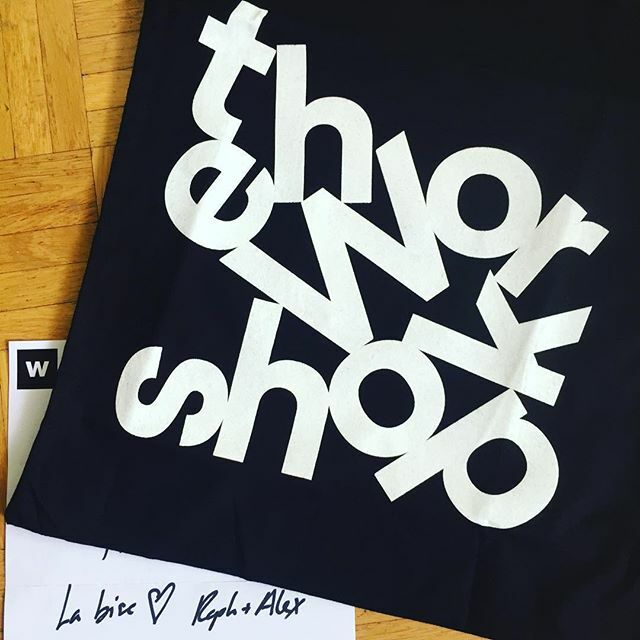 This came from @theworkshop.ch one of the best creative agencies around and who used to be quite good with a spraycan too! Thanks boys!